Gone With The Wynns started out in 2010 as a way to share our journey with friends and family. So, it really blew our minds when other people started tuning in. Turns out, there are a lot of people who have a deep desire to live a similar lifestyle. So, we started putting more effort into our videos, photos and articles. We try to give insight and go the extra mile to help all those wanting to know more about our unsedentary way of life. As everything has grown and progressed…so has the time, effort and expenses to keep all this going. Maintaining this website and keeping the videos flowing can sometimes be a beast! It’s a full time job and one that we love. We feel (and we hope you do too!) that what we’re creating is providing a value. Whether that’s the entertainment or the information. Our website is free for all, our operating costs are not and we are incredibly grateful for your support in whatever from it may come. Without the ongoing support of each and every one of you: the dreamers, the planners, fellow travelers (even the vicarious ones), none of this would be possible. We wouldn’t have made it this far without you and certainly can’t move forward without you either. Below are ways you can show some love. These won’t cost you a dime! Social Media – Join in on the conversation: Tweet, Facebook, Subscribe on YouTube and follow us on Instagram so we know you’re with us. Share – Sharing is the ultimate social love.  Share our posts and videos by email, pin it, post it on facebook, twitter or whatever virtual corner of the internet you hang out at. Sign up for our email notifications – It’s the best way to stay in touch with us. We send email notifications about new posts/videos and occasional behind the scenes updates. We will never share your info and of course you can opt out anytime. Leave Comments – Nothing is worse than feeling like you are speaking to an empty room.  The comment section on our website is the perfect place for words of encouragement, asking simple questions, letting us know if we missed an important point or just chiming in with your thoughts, experiences and stories. The internet can be a harsh environment, your words of encouragement seriously keep our spirits up. A couple of bucks pays for a video upload, a few more buys us a beer while we wait! 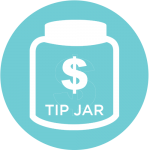 Use the tip jar button below. We’ll toast to you while we upload our next video. You’ve requested it and now we’ve opened up the digital currency world…WE HAVE BITCOIN! 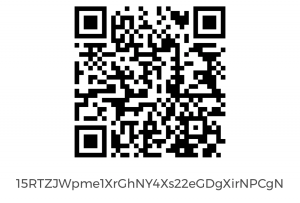 If you’re a Bitcoin exclusive person then you know what to do with the QR code below 🙂 Virtual unicorns do a flash mob around the world every time a donation is made.